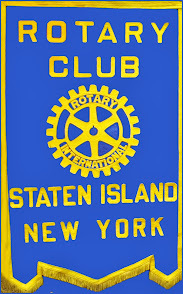 Staten Island Rotary Foundation was formed in 1965 as the giving arm of the Rotary Club of Staten Island. Since its inception the club has distributed in excess of 1.5 million dollars to Staten Island organizations, students for scholarships and victims of disasters worldwide. 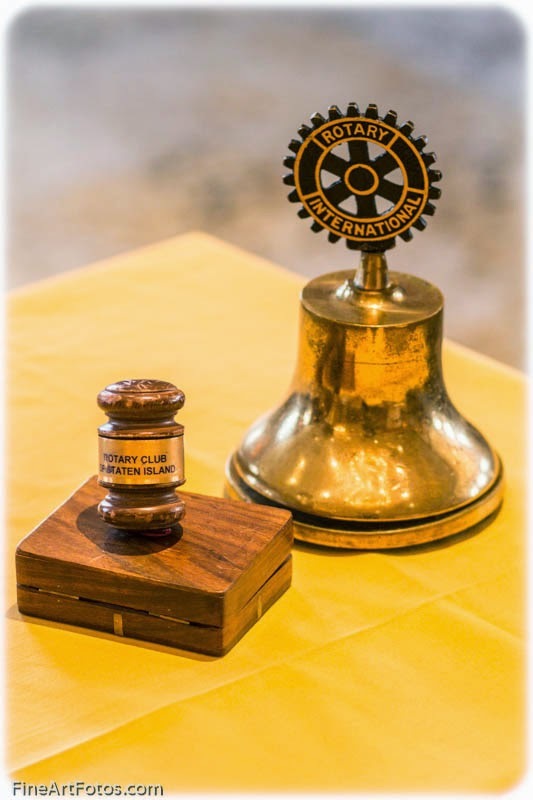 To apply, obtain a "Request for Grant" application by writing to the Staten Island Rotary Foundation, PO Box 140717, Staten Island, NY 10314 e-mail: SIRFoundation@verizon.net or call 718-490-2934.